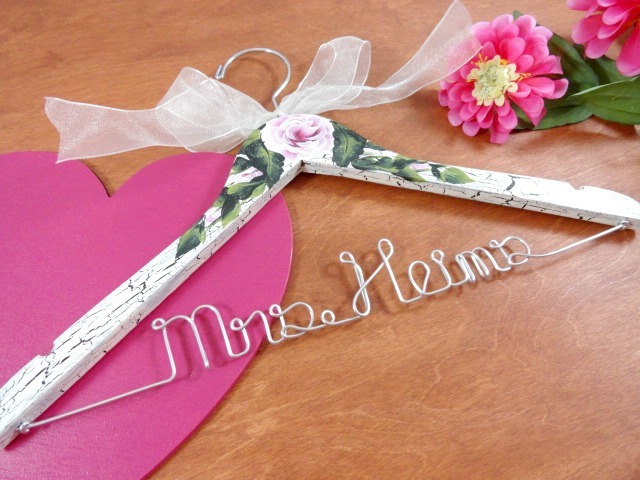 AMY'S ORIGINAL BRIDAL HANGERS: Valentine's Giveaway! I decided this morning to start another giveaway. 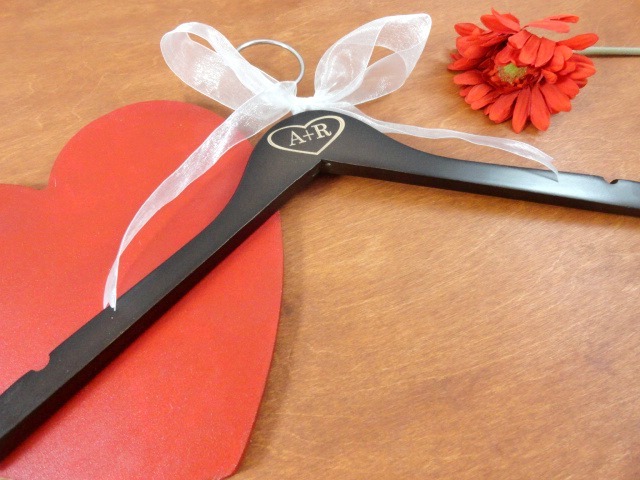 This one is a special one for upcoming Valentine's Day! 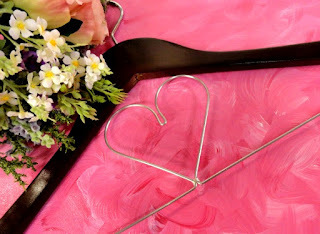 I have ALWAYS love it and thought this would be a great time to offer a free silver heart hanger to the winner! Here's the deal....It's pretty easy...Just start to follow my blog and sign up for my email list. Then make a comment on this posts with your name and email address. This will be needed to contact you if you are the winner. This giveaway is only valid to U.S. mailing addresses. Sorry! This contest starts right now, 2/5/2013 and will run through 2/13/2013. 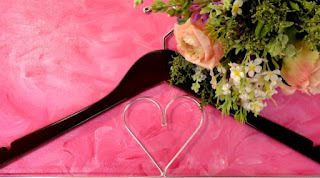 The winner will be announced on Valentine's Day! These hangers make great gifts too. You do not have to be a bride to be to enter! P.S. ***Flower bouquet is not included!! 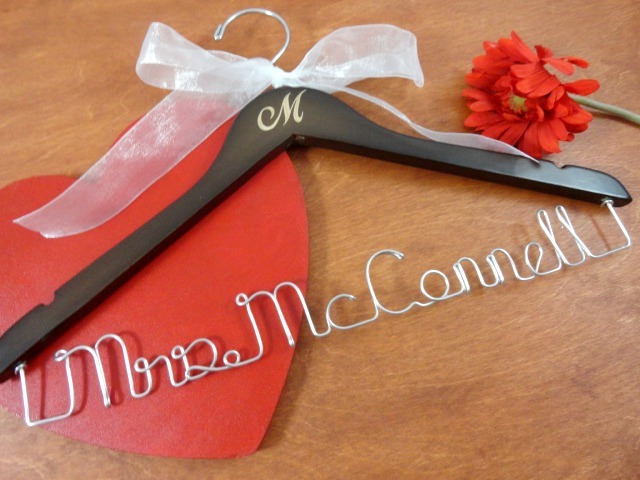 Would love to give this as a gift to some great future brides I know! I love your creativity! 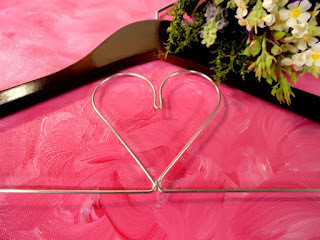 I'm so looking forward to my first daughter-in-law, though she's really like a daughter...so blessed!